Trinidad & Tobago’s Minister of National Security, Stuart Young says Jamaican reggae icon Buju Banton must apply for special permission to enter the twin island republic due to the singer’s criminal history. Banton is scheduled to perform at the Queen’s Park Savannah in Port of Spain, Trinidad on April 21. Speaking at Thursday’s post-Cabinet briefing, Young said that he has informed the concert promoters of the requirement. However, he said he’s prepared to issue the exemption in order for Buju Banton to perform. “That is squarely on my desk. Buju Banton falls foul of our immigration laws in Trinidad and Tobago. I have asked that it be conveyed to the organisers of the concert that they need to make an application to the minister…I can say at this stage I am prepared to give an exemption,” he said. 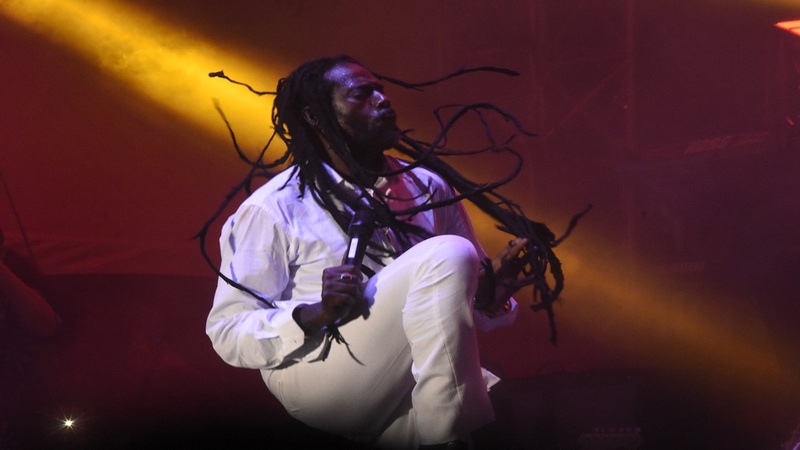 Buju Banton, whose real name is Mark Myrie, was held by US Drug Enforcement Administration agents in December 2009 in Florida, where he was charged him with conspiracy to distribute and possession of more than five kilograms of cocaine. He was released from prison in the US on December 7, 2018, after being convicted of drug trafficking in 2011.